New Delhi: Financial Times released its inaugural Top 50 MBA Programmes for Women Ranking 2018. Indian School of Business (ISB) is ranked at #26 globally and is the only Indian business school to be featured in this ranking. We are delighted that we are a top choice for women who wish to pursue MBA level education. With ISB’s globally competitive admission policy, our class has 31% women students, which is on par with other global schools. While this is a positively large number in the Indian context, we will continue our efforts to attract more number of women candidates and facilitate their ascend to greater heights. Our alumnae have distinguished themselves by creating an impact in the diverse roles that they choose to pursue. In pure number terms, ISB ranks #3 globally when it comes to salary percentage increase of our women students. 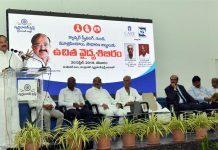 We have also done very well globally in terms of other parameters such as career progress (ranked at 11) and aims achieved (86% as against the global average of 87%). 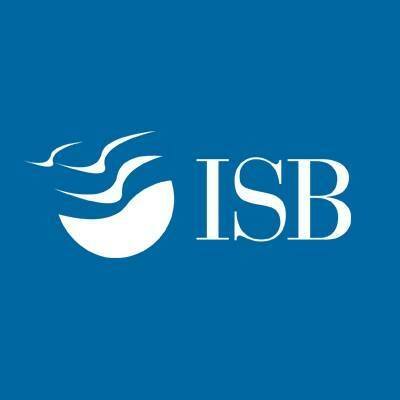 Currently 19% of ISB’s faculty are women. Gender equality is an essential element of inclusive workplace and this extends to pay. The FT Ranking for Women shows that the pay gap in the case of ISB alumnae is 15%. Our campus recruitment processes are aimed to ensure that we remove any systemic biases towards this. We are hopeful that in coming days the pay gap will cease to exist. “When the school was conceived, it was meant to cater to the needs of a country the size of India and for this to happen, diversity is key. We will strive to attract more number of women into our class and also in our faculty and the Board. We will continue to work closely with our industry partners in helping position women as a significant composition of their talent acquisition strategy. I am very pleased that this ranking has been published in the week of the International Women’s Day and it further resolves our commitment to #PressforProgress.” said Dean Rajendra Srivastava. Next articleGlobal Indian International School committed to replicate NextGen pedagogy in India To set up 5 SMART campuses in the country with an outlay of Rs150 cr.